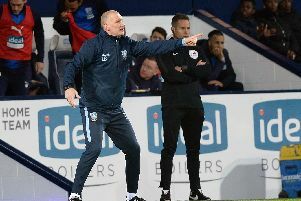 Wednesday assistant Steve Agnew says the Owls need to work on their attacking play ahead of the FA Cup replay against Luton. 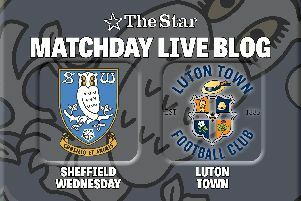 The Owls host Luton in the third round of the FA Cup. 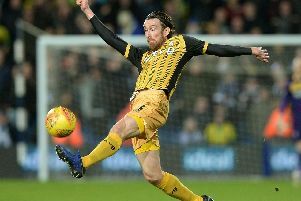 Sam Winnall has thanked Sheffield Wednesday supporters following his extended spell on the sidelines. 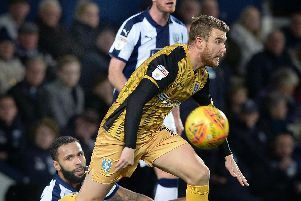 Sam Winnall believes Steve Bruce can achieve a record-breaking fifth promotion to the top flight with Sheffield Wednesday. 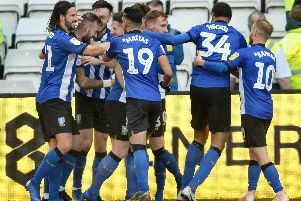 Steve Agnew says Sheffield Wednesday should be targeting an extended run in the FA Cup this year. 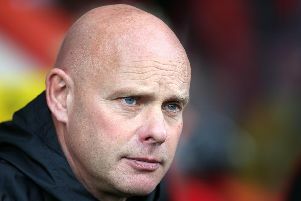 New Sheffield Wednesday assistant Steve Agnew has reflected on a "mad" couple of days since arriving at the club. The Owls’ new assistant manager Steve Agnew met with the media for the first time earlier today. 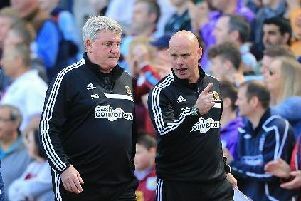 Steve Bruce has been officially confirmed as the Owls’ 34th manager. 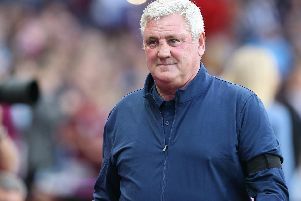 Sheffield Wednesday are "lucky" to have Steve Bruce as manager, according to ex-Owl Chris Kirkland. 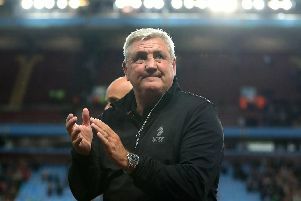 Steve Bruce has officially been confirmed as the new manager of Sheffield Wednesday. 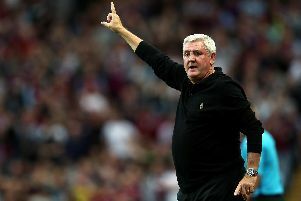 Steve Bruce is set to be unveiled as the 34th manager of Sheffield Wednesday – and here is the lowdown on the 58-year-old. 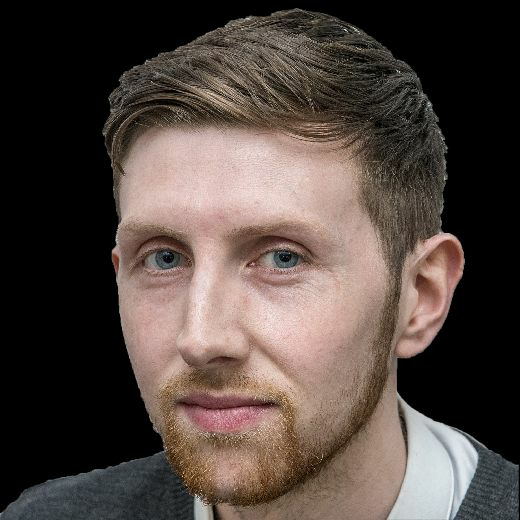 Wednesday caretaker boss Lee Bullen praised his team after they finished the festive period unbeaten. Garry Monk says that Birmingham goalkeeper Lee Camp was the "best player on the pitch" during his side's draw at Hillsborough. 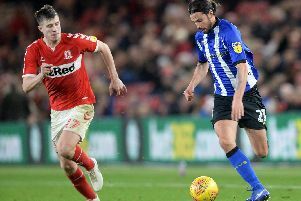 The Owls were held to a 1-1 draw at Hillsborough on New Year’s Day. Here, we give our player ratings. 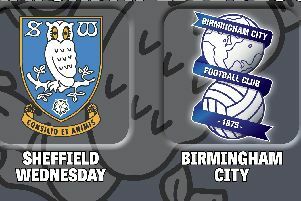 The Owls kick off 2019 at Hillsborough with the visit of Birmingham City. 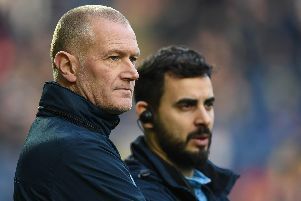 Sheffield Wednesday will head into 2019 with plenty of confidence, according to caretaker boss Lee Bullen. 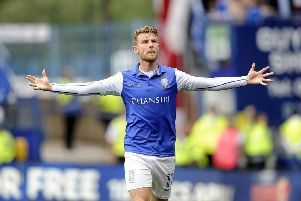 Lee Bullen admits the belief has come flooding back to Sheffield Wednesday in the post-Jos Luhukay era. One hadn't started a game in four months, the other hadn't played at all since February.